You can own a piece of land and your own home; conveniently located in the city! Property is located near shopping areas, schools and the freeway. 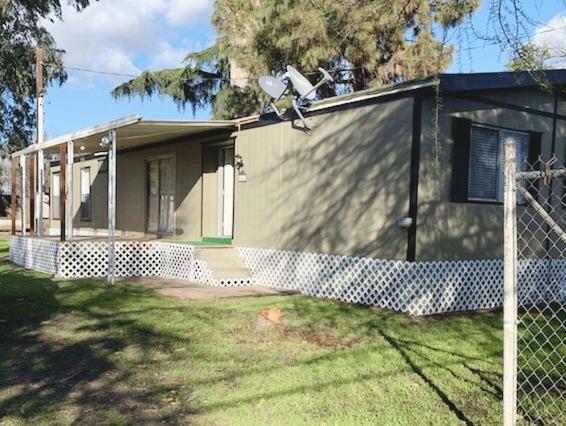 Mobile home has been recently remodeled with a fresh coat of exterior paint, new carpet throughout the house and brand new blinds! Contact your Realtor for a private tour. Listing provided courtesy of Saengkham Bunsy of Iron Key Real Estate.